Melbourne Nails prides itself on delivering a professional service in all aspects of the nail manufacturing industry. 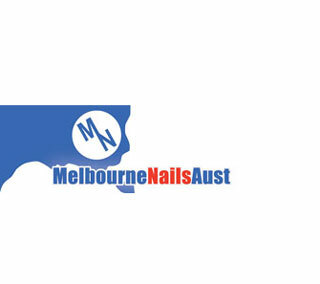 Since 1978 Melbourne Nails has prided in their quality and professional service. In the little time Melbourne Nails has been manufacturing, it has grown since and acquired a broad range of products, services and selection of different nails. Some of these include; common loose nails, staples and brads, just to name a few. We have over 30 years experience between the directors and staff at Melbourne Nails Aust. The business alone offers a vast range of products that you can use for a number of different applications, whether it be for around the house jobs, or commercial building and everything in between.